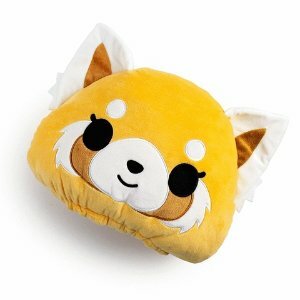 Kidrobot offers Kidrobot x sanrio Toys as low as $5.99. 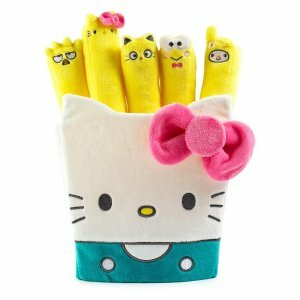 Features: Kidrobot x Sanrio where food meets fun! Who’s hungry for a serving of delectable and collectable 3” vinyl? We are!!! 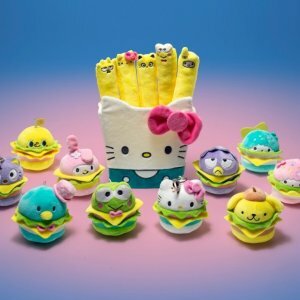 Kidrobot x Sanrio is here to satisfy your cuteness cravings with this new blind box mini series featuring your Hello Kitty fan favorites in flavorful food form. From fries to burgers & shakes, you’ll never have to sit at a table for one again! Collect all 15 mini figures today at Kidrobot.com! 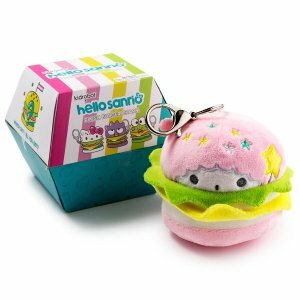 Kidrobot offers as low as $8.99 Kidrobot x hello sanrio Toys Sale. Kidrobot offers Up to 80% off Most Items Sitewide, as low as $0.6. 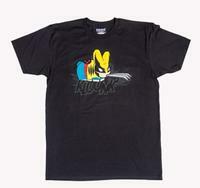 Brands include Munny, Labbit, The Simpsons, Marvel, and South Park. Shipping fee is $4.99, or free shipping on orders over $99. 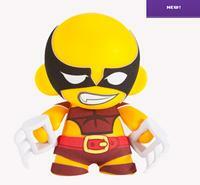 Kidrobot offers Up to 75% off Select Items as low as $1. Shipping fee is $5, or free shipping on orders over $99. 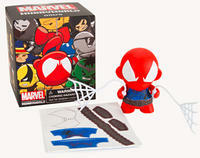 Including designer toys, apparel and accessories, home items, and more. Deal expires 7/9 at 03:00 am EST. Kidrobot offers up to 50% OFF Men's and Women's Apparel.